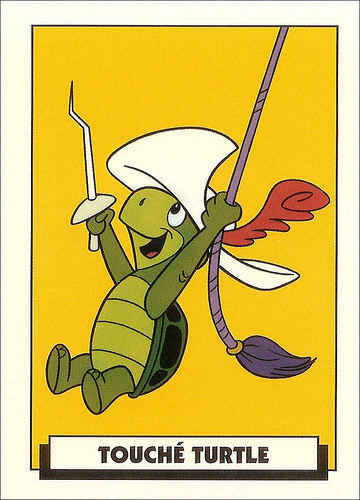 Translation:The turtle has a yellow hat. 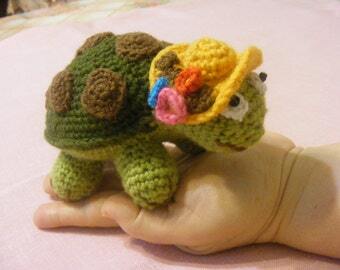 Now THAT is a fashionable turtle. This is a reference to Skalman, a beloved character for children in Sweden. I understood some of those words.. I always imagined it as either a construction worker's hard hat to go with the hard shell or a sea fisherman's water proof hat because the turtle lives in the sea.